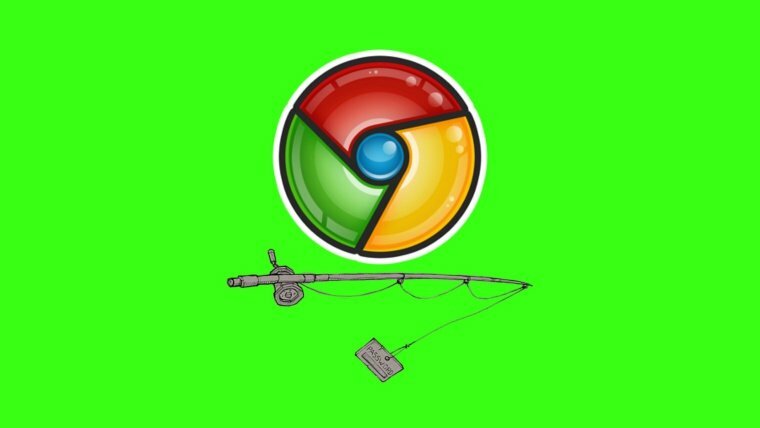 Google’s Chrome browser has remained the apple of every hacker’s eyes for more than one reasons, the most important being that it is very commonly used. Therefore, the more visitors on Chrome, the higher will be the number of victims of these hacking and scam campaigns. This is why every other week we notice a new scam circulating on Chrome. The latest one to join the bandwagon of Chrome-oriented scams involves using fake application that looks like Chrome browser but is a credit card scam that has been designed to trick unsuspecting users into providing their payment card details. 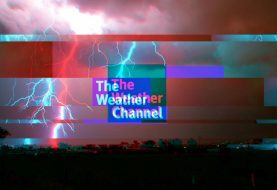 This is done through the malicious app that seems like Google web browser and compels users to enter their payment card information, which is later collected and emailed to an AOL email ID, reports BleepingComputer. 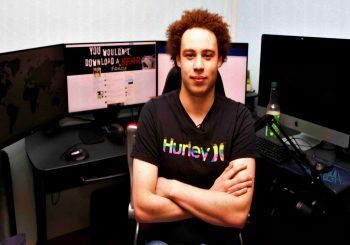 The malware was discovered by Malware Hunter Team and dubbed as Betaling; after it invades victim’s computer, it displays the standard Google Chrome icon on your desktop due to which it become difficult to differentiate between the authentic and fake Chrome application. The user interface used by Betaling is also very similar to the original Chrome. When the victim clicks on the icon to load the browser window, a URL navigation bar just like the one that Chrome displays, appears on the screen. 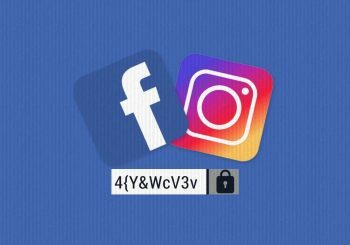 This time scammers have paid great attention to details since apart from the interface and navigation bar, the fake app displays the same HTTPS lock icon as we are accustomed to on original Chrome. All this hard work is not without a cause; hackers wanted their campaign to garner attention from the majority of users and to achieve this task they followed the format of original Chrome browser window to the T thereby gaining the trust of users so that they provide payment card information easily. When Betaling window appears, it loads a page containing a form where victims are asked to enter payment details, and whatever debit or credit card information is entered, it is stored and sent to the scammers via email. Of course, victims stay oblivious of this whole feat. How can you stay protected from this latest campaign? Just like there is no perfect crime, there cannot be a complete scam either. In this particular scam, certain loopholes can help users identify whether it is a scam or an original Chrome window. 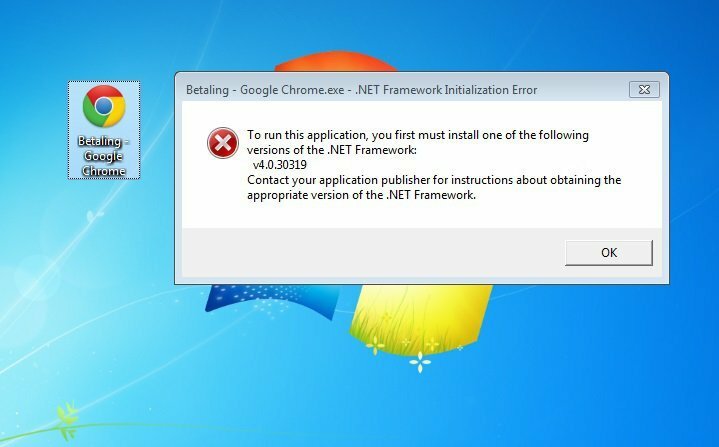 Betaling app requires .NET Framework 4.0 or higher to be installed on a computer whereas Google Chrome has no such requirement. Moreover, Betaling’s design is like Windows 8 Metro even if the app is running on an older version of Windows like Windows 7. Also, it is not possible to resize (minimizing or turning to full-screen) the browser window of Betaling while Chrome window can be easily resized. The only button that works on fake Chrome window is the Close button, which is obviously a great hint. Lastly, the interface of Betaling is available in Dutch language only. Remember, to protect yourself from such scams always download software from websites advised by the original developer and avoid downloading apps from third-party stores.